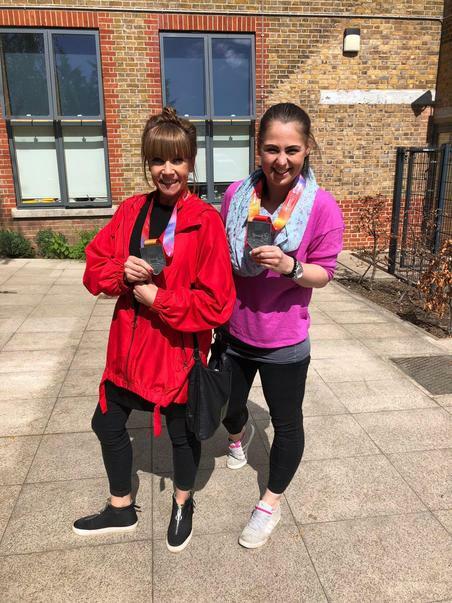 The KS1 Gymnastics team took part in a Borough fun competition at St James's school before half term and the children performed brilliantly! 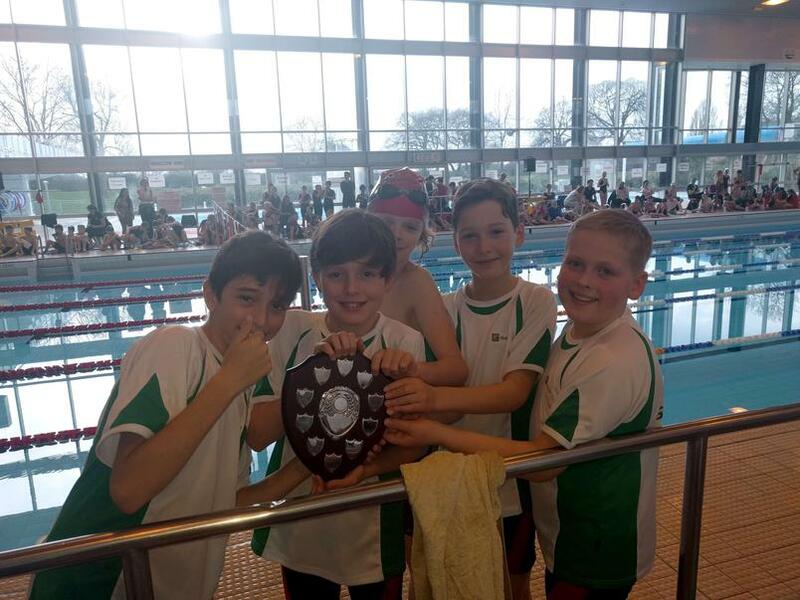 Well done Felix CH – Chestnut, Ines V – Chestnut, Bella B – Maple, Daisy W – Sycamore, Lucas B – Oak and Lilah B Birch. 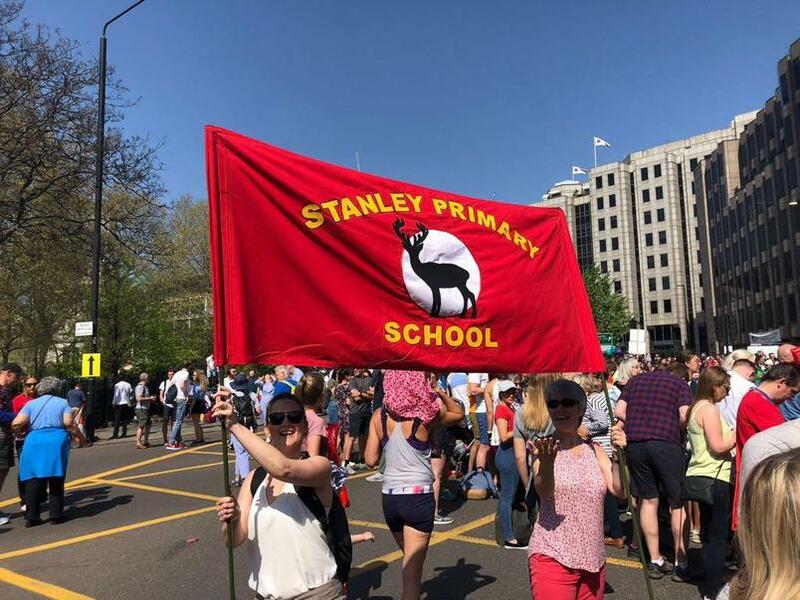 Stanley’s Tag Rugby team made it through to the final of the Borough tournament. After qualifying for the finals before half term the team beat Vineyard 5-1 in the semi-final but unfortunately lost in extra time in the final 7-6. 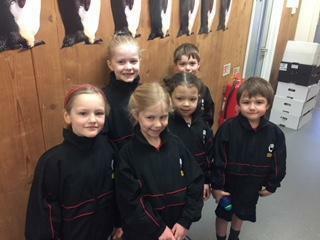 Well done Milly V 5B, Sacha G 6S, Olivia MM 5M, Rory W 6P, Laurence 6S, Mason O 6P, Eliza W 6LT, Luke B 6P, Dexter B 5L and Jack V 5W. 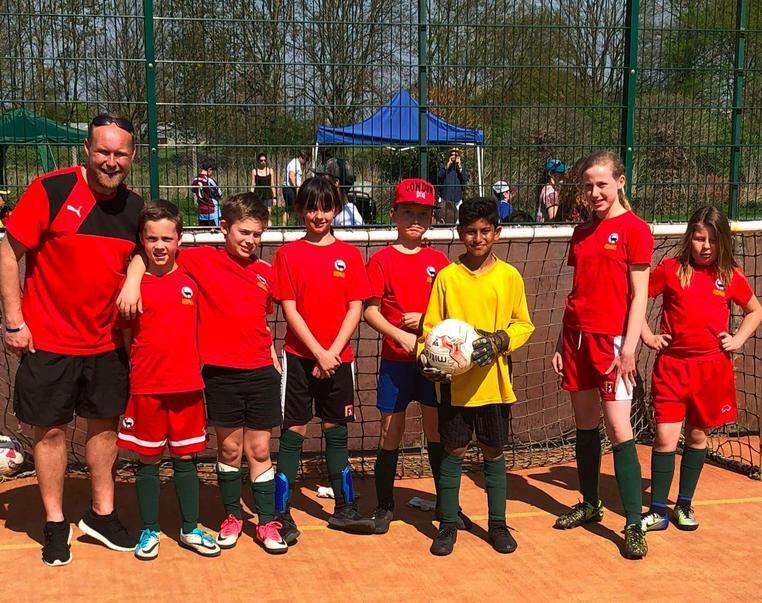 The Mixed Years 5&6 football team performed very well in the Borough tournament qualifying for the quarter finals where we faced the boys’ borough champions - we eventually lost 0-3 but played really well. 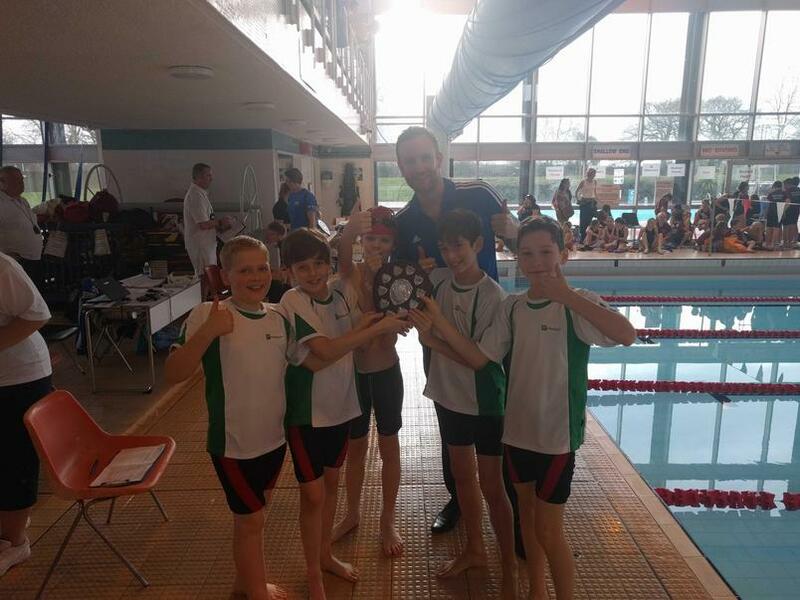 Coach Andy reported that it was “a brilliant effort from the squad!” – great work from Grace G 6P, Elizabeth B 6, Olivia MM 5M, Harry S 5B, Zane S 5M, Jack V 5V and Alper D 5M. 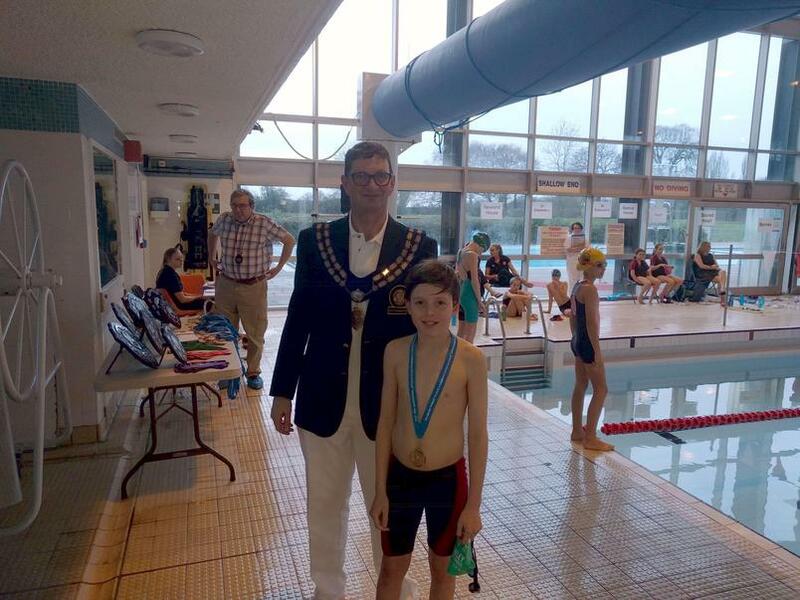 The Swimming Squad put in a fantastic performance at the Borough finals and Dillon W (6S) is deserving of a special mention as Borough Champion in backstroke and breaststroke.